In Atlanta rap circles one engineer is beginning to stand out due to his contributions to the finished product. 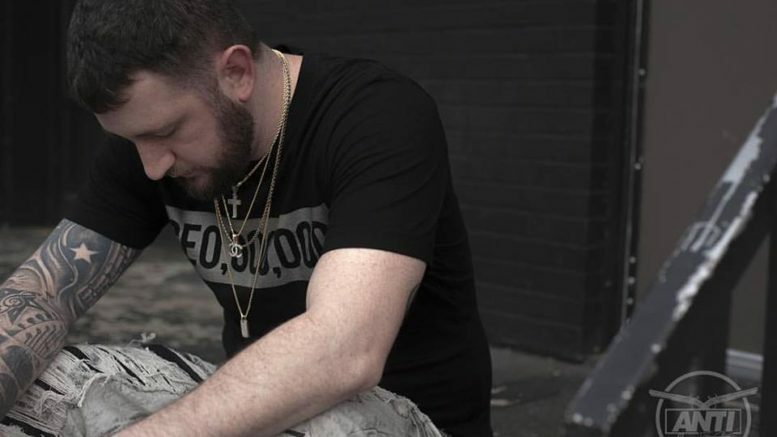 Cameron Cartee has become known as the Sauce God because of his ability to enhance the emotion of a song with his mixing. Him passionately coaching artists on everything from their lyrics to delivery has become a common sight at such top Atlanta studios as Patchwerk, Darp, Street Execs, & Billboards. 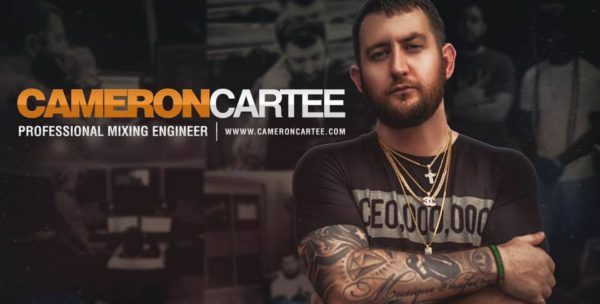 Cameron has worked with everyone from 2 Chainz to T.I. to T-Pain, and seemingly everyone in between. What is an audio engineer? An audio engineer works on the recording, manipulation using equalization and electronic effects, mixing, reproduction, and reinforcement of sound. As with anything music related, that can mean many things and have multiple applications. Undoubtedly the engineer is one of the most valuable and underappreciated elements of music, regardless of genre. Jay-Z knows, every time you hear him say Young Guru, he’s acknowledging his longtime personal engineer. 1 Comment on "From 2 Chainz to T-Pain: Mixed by the Sauce God"